Bayern Munich, financial pressures and the power of popular politics. 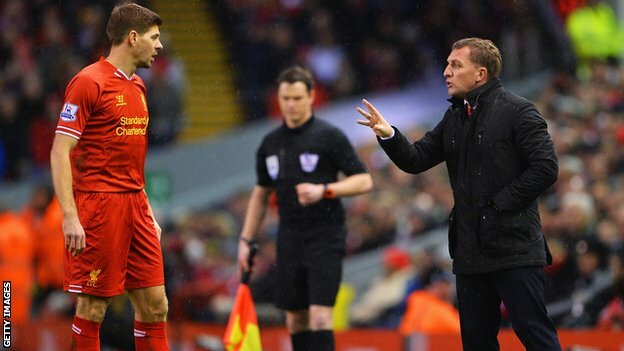 After seeing off Gerrard, the pressure is really on for Brendan Rodgers. In the modern game, the term ‘player power’ has come to be used to describe a process wherein a player’s wish to leave a club can be made real, even if his employers may not want to lose him. Any reference to a contract of course is purely incidental. Once a player’s head is turned, by the lure of loads more lucre or the tantalising glitter of silverware, club’s faced with the alternatives of keeping a dissatisfied player or cashing in, usually take the latter as the least bad option. Marko Marin – Chelsea’s forgotten man continues his loan tour of Western Europe. 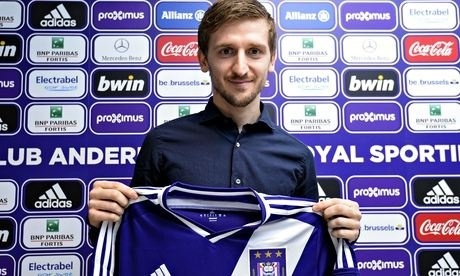 Marin holding up the Anderlecht shirt that he hopes to be wearing as he seeks to resurrect his career in Belgium. Dark days in Lombardy as Milan clubs decline together. 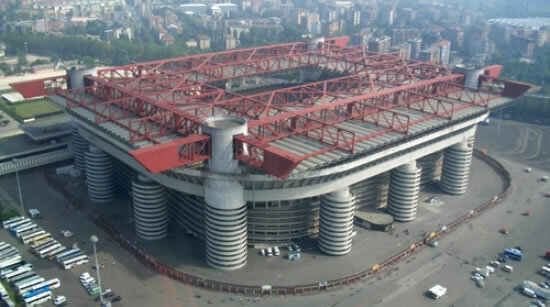 The imposing San Siro, home to both AC Milan and Internazionale. As with the stadium however, the fortunes of both clubs are starting to look a little the worse for wear. Adu with the man he was tipped to emulate. As long as ten years ago, the World Cup in 2014 was ordained as the time Freddie Adu would prove himself to be a truly global star. Way back in 2004, the Ghanian-born American signed a professional contract with MLS club DC United at just 14 years of age. Adu had been playing against opponents twice, or even three times his age for years, drawing flattering comparisons with Brazilian legend, Pele. In the land of hype and the home of celebrity, the youngster was primed to be America’s first superstar soccer player – and 2014, when he would be 24 – was to be his coming out party. Well, that was the theory anyway. Although the USA team certainly enhanced its reputation during the Brazil tournament, Adu was not there; the ghost at his own party. Diamonds may be for ever, but Jewell only lasts a week at The Hawthorns. 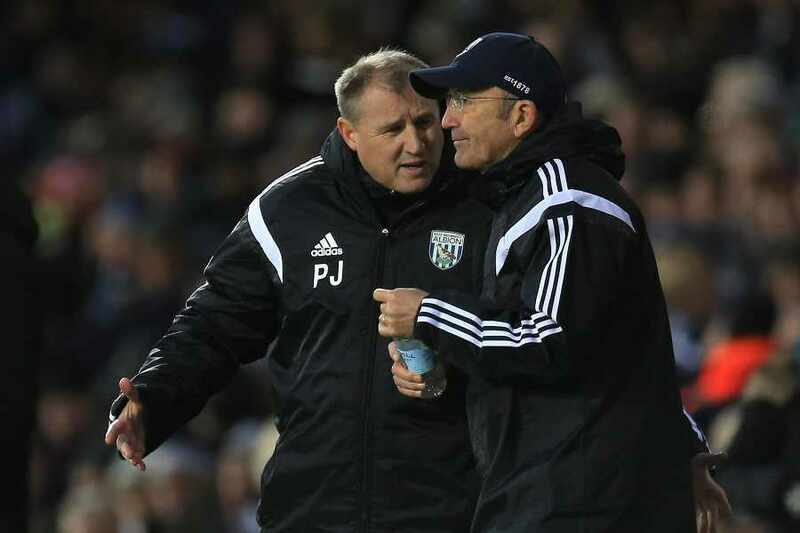 Pulis and Jewell in tandem at The Hawthorns. Blink and you’d have missed it though! When West Bromwich Albion dispensed with the services of Alan Irvine, just before the turn of the year, they wasted precious little time in appointing Tony Pulis as their new manager. 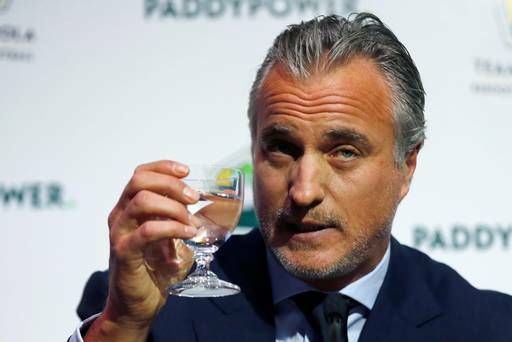 The former Stoke City and Crystal Palace boss was bound to be in demand about this time of the season as chairmen of struggling sides sought salvation with the man who transformed Palace’s fortunes last season. If, after two successive victories under Pulis however, Baggies fans thought that all would be sweetness and light under the new regime, the rapid exit of Paul Jewell from Pulis’s entourage will have quickly disavowed them of such a belief. Algeria and the scandal of the 1982 World Cup. 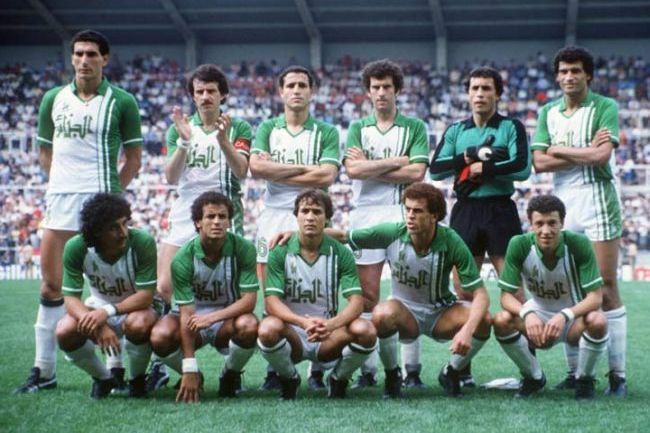 The Algerian team in the 1982 World Cup – were they the victims of one of the game’s biggest ever stitch-ups? When you’ve been following the ‘beautiful game’ as long as I have, you’ve seen a few World Cup tournaments. I think I remember elements of Chile 1962, but can definitely do so with the one that followed four later as England were crowned as champions of the world. The downside of this of course means that I’ve also seen some skulduggery of the lowest order in the four yearly event that should present the highest standards of the game. The genius of Maradona was sullied when when he punched Argentina past England and then was banished as a drug cheat in the 1994 tournament. Harold Schumacher assaulted French full back Patrick Battiston with a malice that may have earned a prison sentence had it occurred anywhere but on a football pitch. And then Luis Suarez reprised his dental belligerence by biting Italian defender Giorgio Chiellini in last year’s tournament.